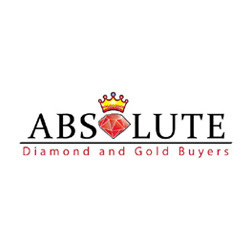 Selling your gold/diamond jewelry, coins & currencies at Absolute Diamond & Gold Buyers for the best money in OKC. From appraisal to cash on the spot. Visit now!